You’re cordially invited to visit our booth T5 at the IMRC 2015 in Cancun this week. Mr. Manfred Detterbeck, CEO of NanoWorld, will join us there for the duration of the conference and the exhibition. 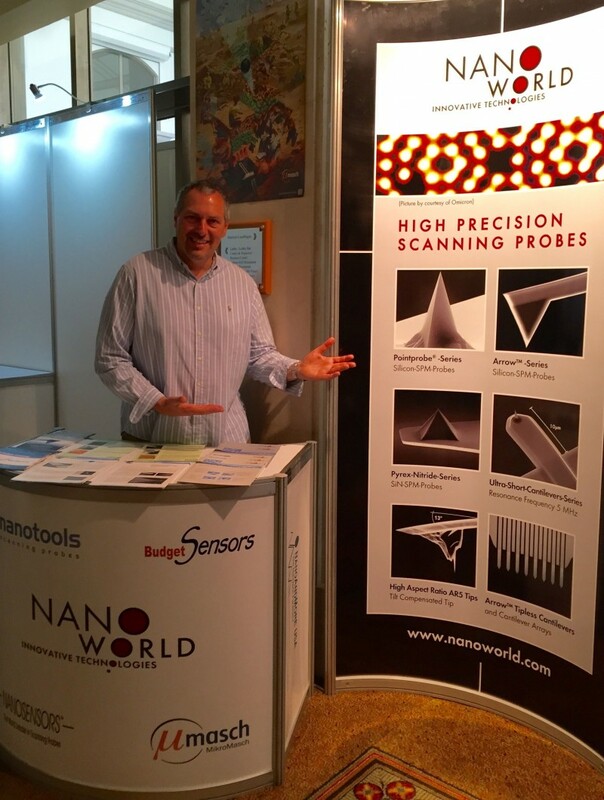 Le invitamos a visitar nuestro stand en IMRC 2015 Manfred Detterbeck, director general de NanoWorld, estará con nosotros durante el congreso y la exposition.